In according to Groth IV.22 we tried to solve one of the riddles contained in Roubaud’s announcement of Bourbaki’s death. 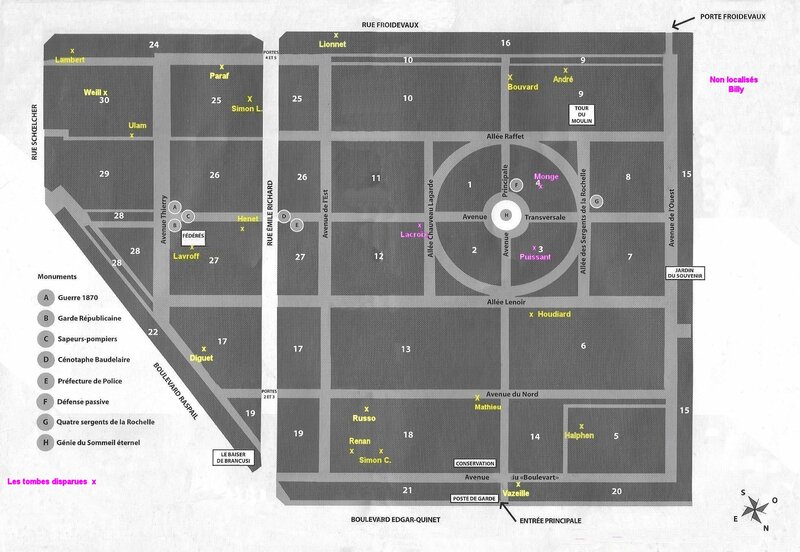 Today, we’ll try our hands on the next one: where was Bourbaki buried? Bourbaki died on November 11th, 1968 (exactly 50 years after the end of WW1). Perhaps an allusion to the mandatory retirement age for members of Bourbaki, as suggested by the Canulars Bourbaki. 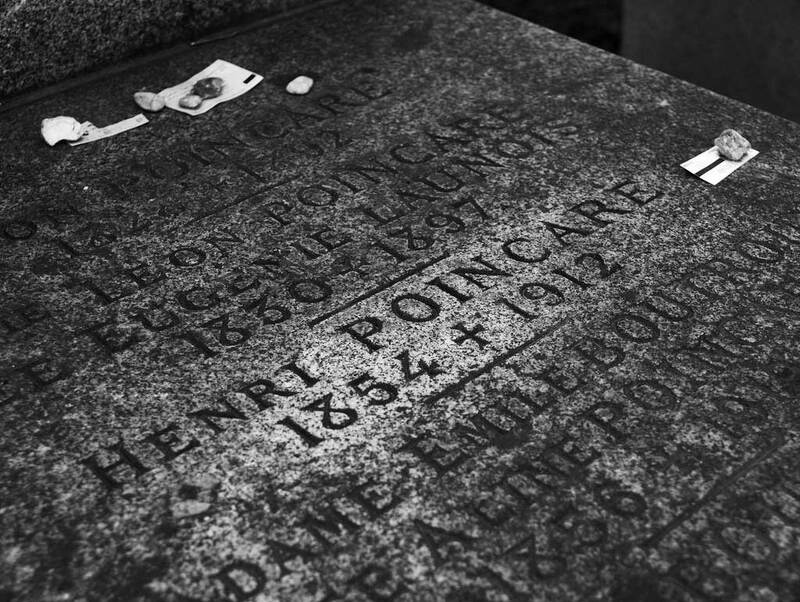 Be that as it may, I believe this date was chosen because it is conveniently close to the intended time of the burial. But then, what’s so special about November 23rd, 1968? So, where would all of Bourbaki’s close family be at 3 o’clock on that particular saturday? 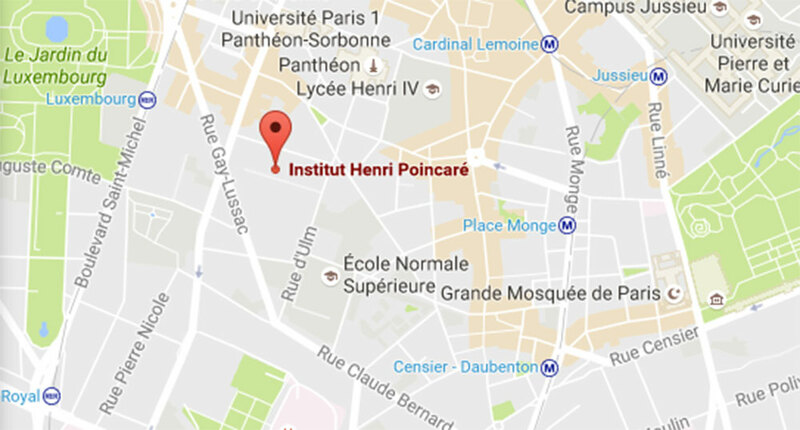 Right, at l’Institut Henri Poincare. But, it’s hard to view the IHP as a cemetery. Besides, it’s nowhere close to two metro stations as a quick look on the map shows. The closest one is the RER-station at the Luxembourg gardens, but the RER-line didn’t exist in 1968. He’s not the only mathematician buried there. Évariste Galois, Jean Victor Poncelet, Joseph Liouville, Charles Hermite, and Gaston Darboux also found their last resting place in Montparnasse. In fact, there are at least 104 mathematicians buried at Montparnasse. This is hardly surprising as the Montparnasse cemetery is close to the IHP, the Collège de France, the Sorbonne, the “rue d’Ulm” aka the ENS, l’Observatoire and until 1976 l’École polytechnique. 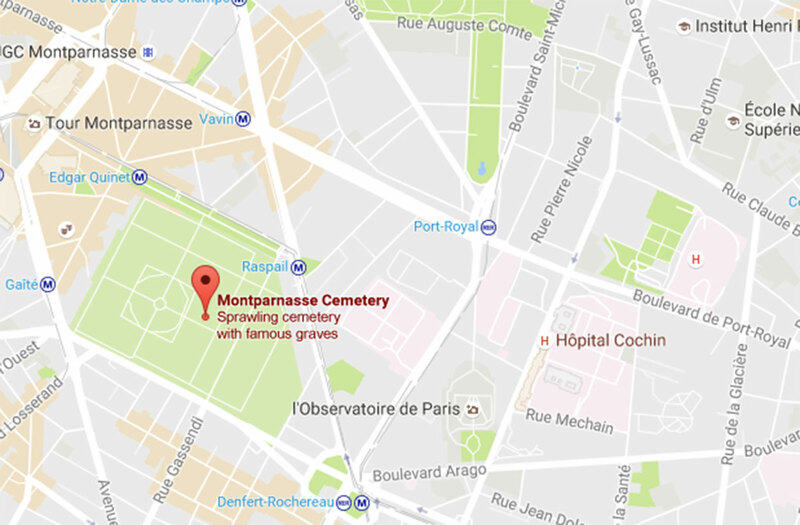 So, the Montparnasse cemetery appears to be a plausible place to host Bourbaki’s tomb. But, what about the other “clues”? 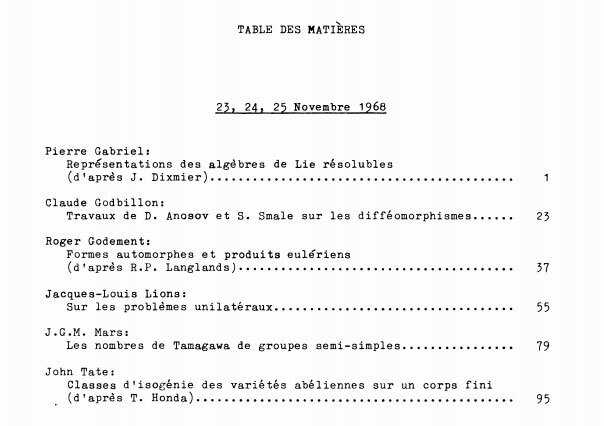 There are several references lo logic, set theory and applied mathematics in Bourbaki’s death announcement. Why? Roubaud (and many with him) feel that the Bourbaki enterprise failed miserably in these areas. This might explain the cemetery of “random functions” and the metro stations named after the logicians and set theorists Kurt Gödel and A.A. Markov or the father of stochastic processes Andrey Markov. Is there more into these references? Probably not, but just to continue with our silly game, the two metro stations closest to the Montparnasse cemetery are Raspail and Edgar Quinet. Now, François-Vincent Raspail was a French chemist, naturalist, physician, physiologist, attorney, and socialist politician. More relevant to our quest is that the Centre d’analyse et de mathématique sociales (CAMS) was based at 54, boulevard Raspail. The mission statement on their website tells that this institute is clearly devoted to all applications of mathematics. That is, “Raspail” may be another pointer to applied mathematics and random functions.